It's time for a cover reveal! 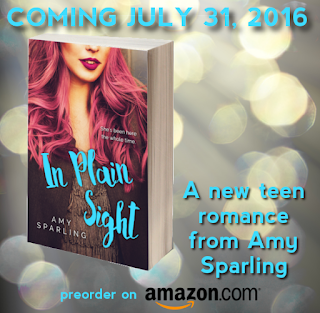 My new teen romance novel, IN PLAIN SIGHT, will be released on July 31st, 2016! (Fun fact: That's also Harry Potter's birthday.) 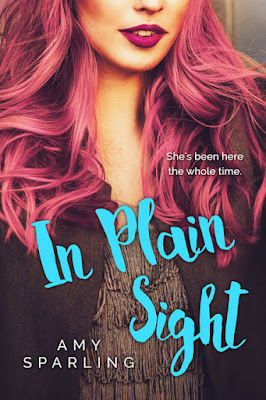 The cover is from Stefanie at Beetiful and if you think this cover is gorgeous, you should see the rest of the covers I'm ordering from her for my upcoming books! The Pre-order is up on Amazon! When her mom moves in with a rich new fiancé, Maddie Sinclair’s life goes from trailer parks and food stamps to a pampered life of luxury on the rich side of town. Her soon-to-be stepdad gives Maddie and her siblings everything they could want, including unlimited access to a credit card. She spends the summer giving herself an entirely new makeover so she can start senior year as a new person. What she doesn’t expect is that everyone actually thinks she is a new student. Maddie’s new sports car and designer clothes draw in the mean girls, who are nice girls to her now. Boys want her attention and girls want to be her friend. 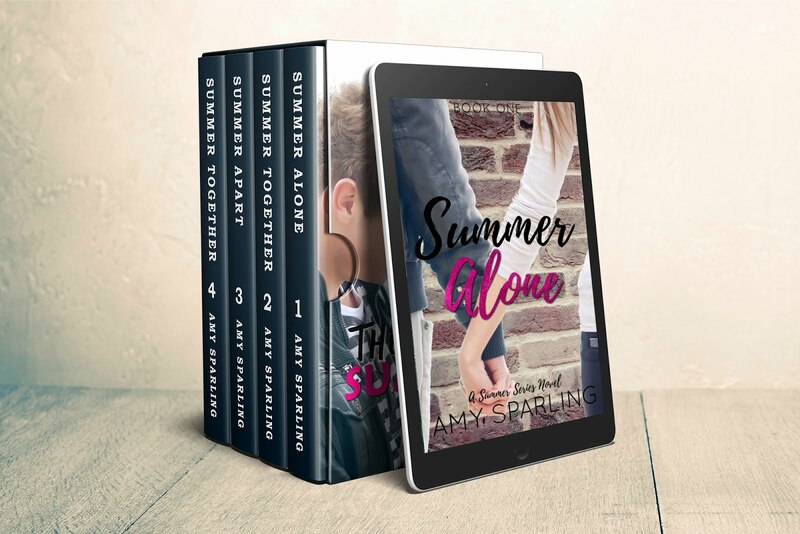 Maddie finds herself crushing hard on Colby Jensen, and for the first time ever, the popular guy actually likes her back.